The fantastic work we do relies on the dedication of our specialist team, who work hard to keep our programme of resources relevant and up-to-date. 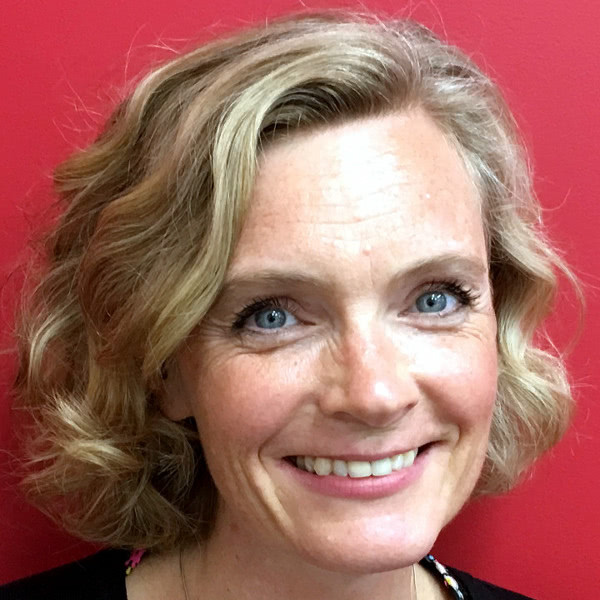 Harriet is the Managing Director of Education and Wellbeing for Coram, having strategic responsibility for Coram Life Education and its reach and impact in schools across the UK. Harriet engages with Coram’s Trustees and managers in 20 local areas to ensure the service we offer is delivered across the network to a high standard. 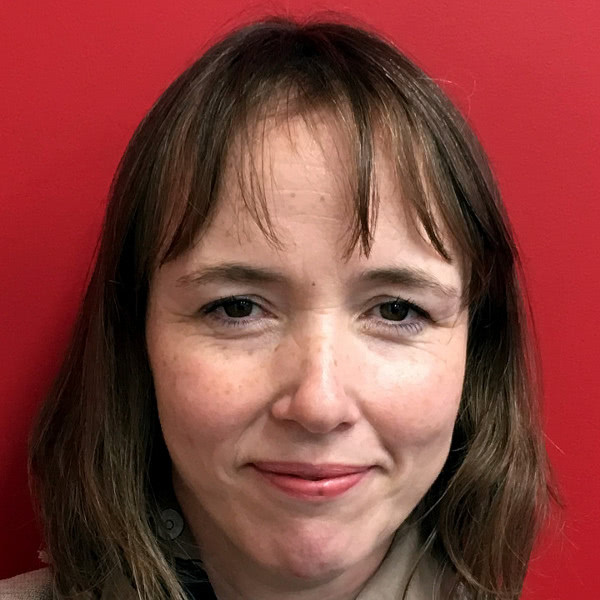 Across Coram, Harriet manages the provision of our education and wellbeing services and ensures we gain reach and impact for both our universal and our targeted programmes for children and schools. 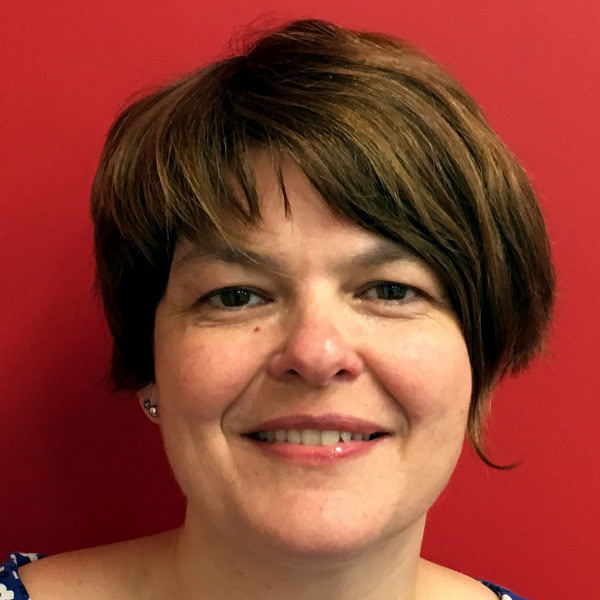 Harriet has been a senior manager and leader within the children and young people’s voluntary sector for over 20 years – previously for Brook Young People’s charity and since 2015 at Coram. Justina has been Coram Life Education’s Training Manager for over ten years, prior to which she was an educator in Nottinghamshire. Justina is also a primary school teacher in Bath. 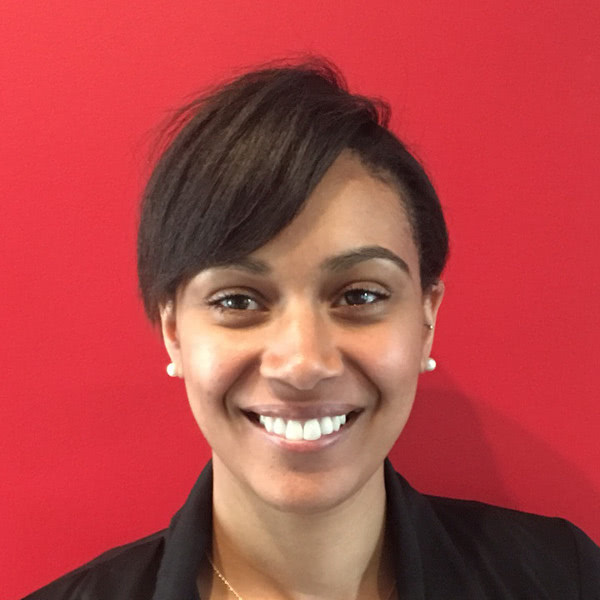 Justina leads the recruitment, induction, on-going training and quality assurance of all of our educators across the UK, ensuring that they deliver consistent, effective programmes based on good practice. 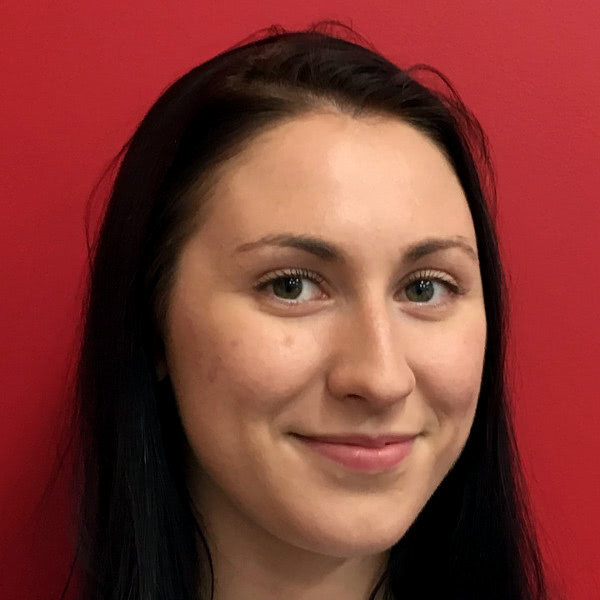 Justina also brings her educational and curriculum expertise into the design (including her experience of co-design with young people) of our specially commissioned educational programmes, projects and resources including bCyberwise internet safety, and the Adoptables Schools’ Toolkit. 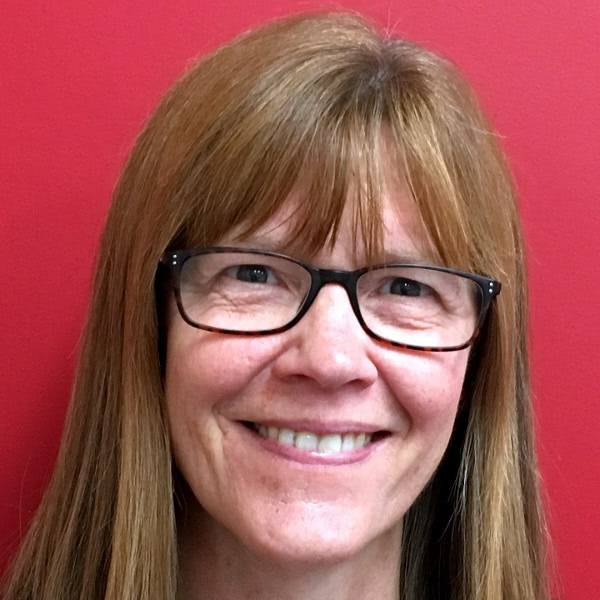 Ann recently joined Coram Life Education to lead on the marketing and promotion of our new SCARF resources to achieve our strategic objective to be the leading provider of resources and wellbeing education to schools across the UK. Before joining Coram Life Education, Ann spent 14 years managing marketing and corporate communications at The Kings Fund. Ann will enhance our digital presence and marketing communications, championing our brand, including that of Harold, and exploring merchandising opportunities with key partners. Joanna and Giovanna run the central administration functions of Coram Life Education central office, offering a customer-oriented service to the network of Coram Life Education delivery partners and branches, and to schools across the UK. Joanna has a marketing, publications and communications background and joined Coram Life Education in 2017. Joanna oversees the finance and administration processes for our management team and branches, and administrates our communications, training and events. She responds to queries regarding SCARF subscriptions, reviews and updates our web content and supports our local delivery partners and branches. Giovanna worked in various roles in the corporate sector before joining the Coram Life Education administration team in 2016. Giovanna supports those in the team who lead on SCARF and programme development, training and events. She also responds to school queries, fulfils merchandise orders and supports our local delivery partners and branches. In addition to the Coram Life Education central team, we run three branches employing educators and educator managers who reach over 50,000 children per year in 250 schools across London, Essex and East Herts, and Gloucestershire. And we can only deliver our fantastic work thanks to our broader team of educators and volunteers, who are committed to delivering great teaching and learning everyday. Click here to discover the team who are working in your local area.